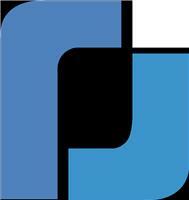 RJ Electricians Ltd - Electrician based in New Denham, Buckinghamshire. Rj Electricians Ltd started up in 2010 under the name of Rj Electrical and had a rebrand in 2017 due to becoming a limited company. We have over 25 years of experience in many fields of electrical works. We are NICEIC approved, Trading Standards approved. we pride ourselves with quality workmanship, and being clean and tidy.